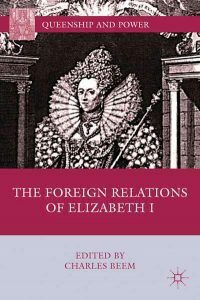 The final section of the book The Foreign Relations of Elizabeth I – Palgrave Connect is also the most startlingly original, with groundbreaking discussions of Elizabethan relations with the civilizations of Islam and India. 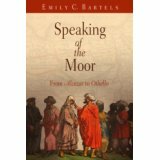 Nabil Matar contributes a powerful essay describing the only account of Elizabeth as perceived by the Morocco of Mulay Ahmad al-Mansur, while Bernadette Andrea offers an account of how Elizabeth learned to communicate with the imperial courts of the sophisticated and cosmopolitan Islamic rivals, Ottoman Turkey and Safavid Persia. 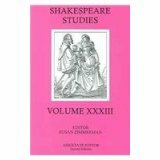 Concluding the book is Nandini Das’s essay concerning the efforts of Elizabeth’s government, English merchants, and Richard Hakluyt to begin the process of creating a commercial relationship with Mughal India, an event that presaged the emergence of the seventeenth-century British Empire.